Soak up the festive spirit as we celebrate the Year of the Earth Pig! 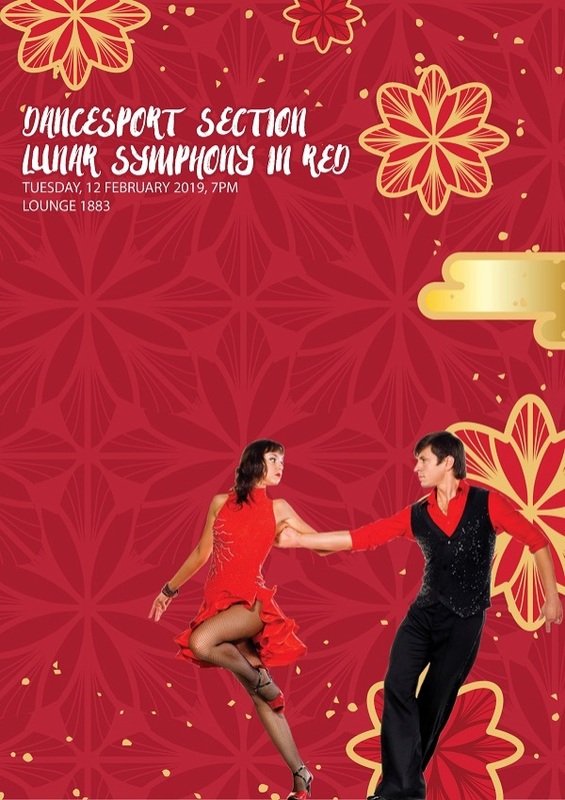 Come dressed in your red traditional outfits and reunite with fellow friends as you dance to the familiar festive tunes. Registration forms are now available at the Level 1 Lift Lobby. Registration is on a first-come, first-serve basis and will close once the maximum number is reached.